The Dal is famous not only for its beauty, but for its vibrance, because it sustains within its periphery, a life that is unique anywhere in the world. 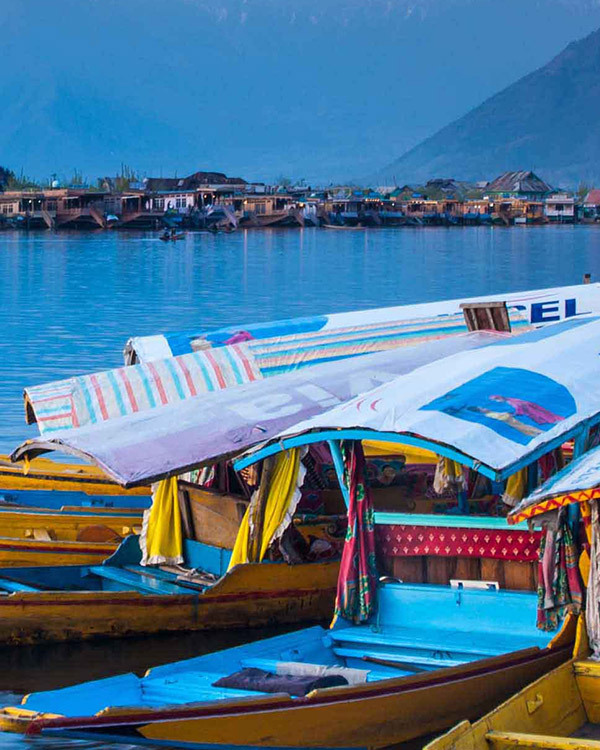 The houseboat and shikara communities have lived for centuries on the Dal, and so complete is their infrastructure on the lake, that they never have to step on land! Gulmarg is a pristine town in the state of Jammu and Kashmir known for its snow-capped mountains and is the country's favourite skiing destination. It is a tourist hotspot for people who are adventure lovers, looking for serenity and also serves as the perfect family getaway from the hustle bustle of city life. 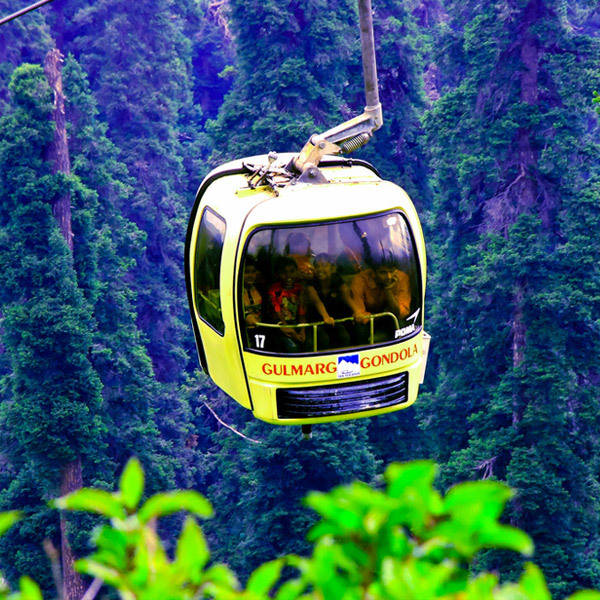 Gulmarg is also famous for world famous cable car. Pahalgam is a beautiful valley, and the Lidder River running through it makes it even more picturesque. 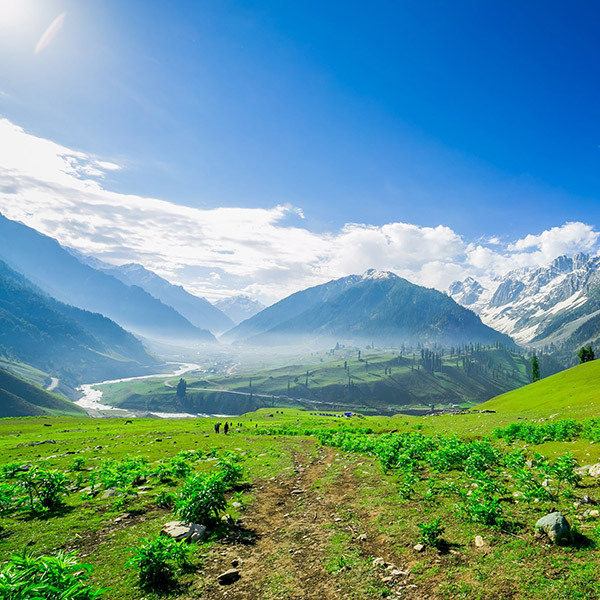 It is around 12 km from Pahalgam and 12 km from the nearest motor accessible village, Aru. Trout fishing at Lidder River: If you want to indulge in some fishing.